Do you struggle with liking chocolate a bit too much?! It can derail the best healthy eating intentions as soon as that lovely silvery wrapper is undone. 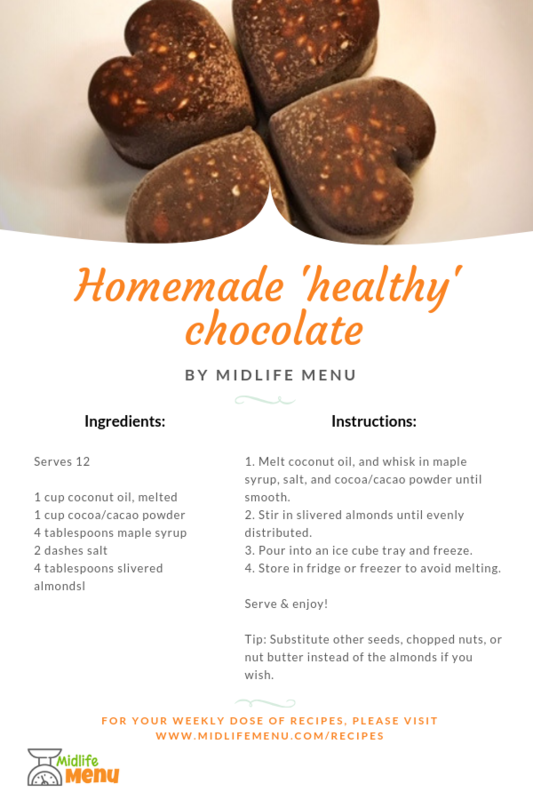 This recipe is designed to have all that lovely chocolatey flavour but without the sugar spikes which can trigger cravings for more.